​Pavlova is a Kiwi summer favourite. 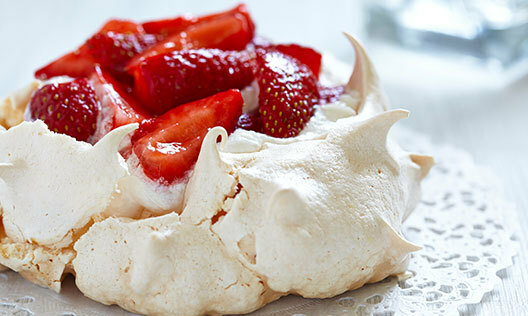 I hope Bill Granger’s pavlova recipe from the OzHarvest cookbook inspires you this Christmas. ​Christmas is a time of year to enjoy the company of friends and family, often by entertaining them in your home. To create a bit of festive fun, update the look of your home with these festive home decor ideas for spaces large and small. 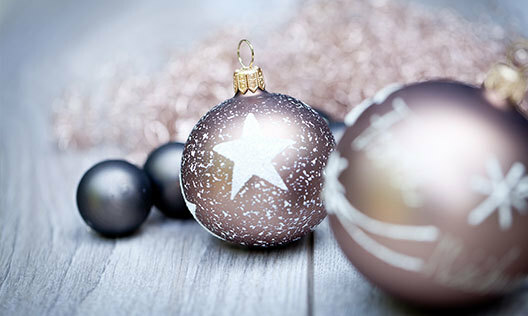 ​Christmas is a time when spending is on everyone’s mind and saving is far from it. 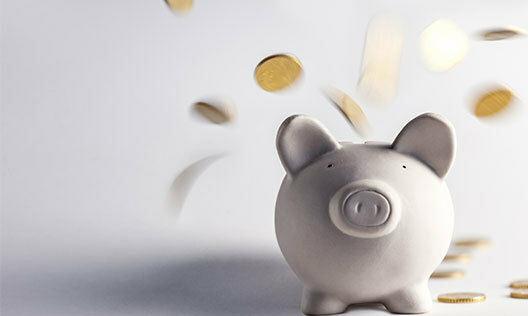 You’ve got to find money for presents, the big lunch, pre-Christmas socialising and maybe even travel - it can get expensive. 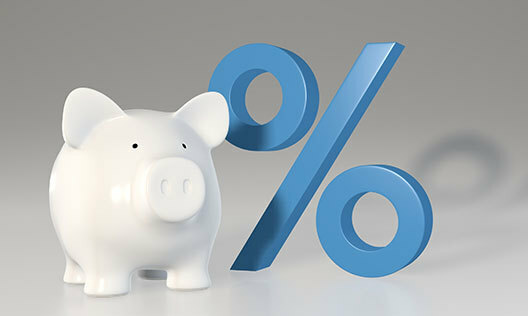 ​Interest rates are at an attractive level, which has led many people to look towards investing in a rental property. But before you make your first investment you'll need to decide on a strategy: property type, location, and how you're going to fund it. 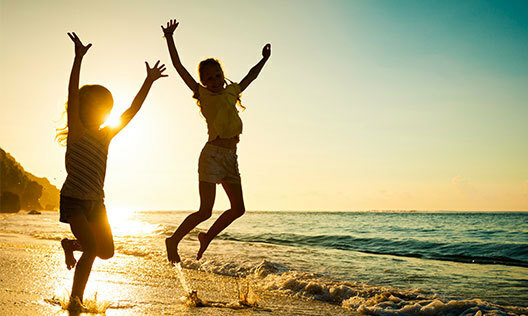 ​It's easy to become comfortable with your home loan over a long period of time. While this can be a good sign to show that you're happy with the loan you have, it can also lead you to miss out on other things. 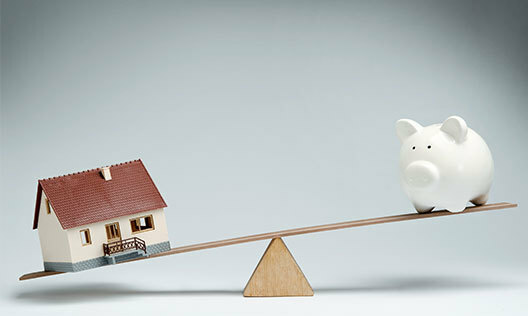 ​Many landlords have asked themselves at one time or another if they’d be better self-managing their investment property. 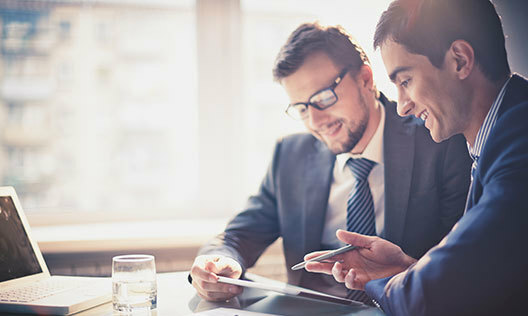 It’s a question that’s especially relevant if a landlord’s had a negative experience with a property manager who failed to deliver the service they initially promised. 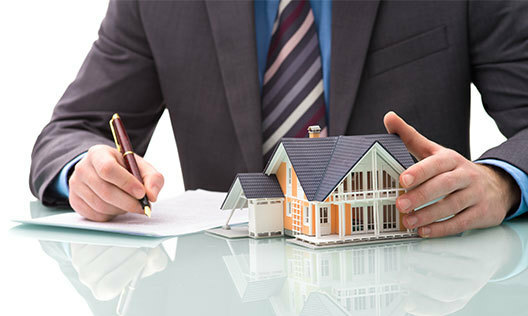 ​There are many ways to put yourself in a better position to get the right home loan for your needs. 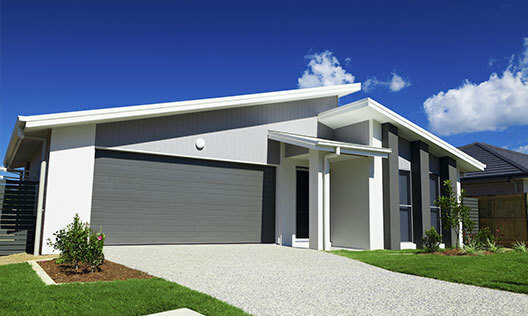 With the Reserve Bank looking at introducing loan-to-value (LVR) restrictions it’s never been more important to put your best foot forward when applying for a home loan. 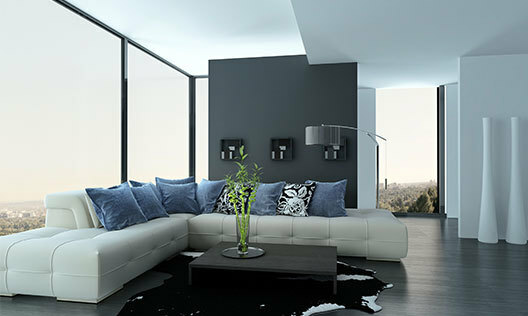 ​Managing an investment property means more than simply collecting the rent. 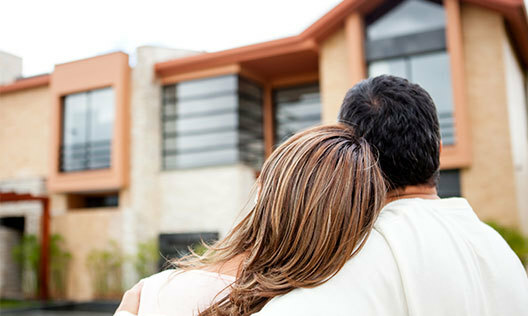 Yet even if that were the case, property managers would still be a great resource for owners. As it is, they can take care of much, much more.